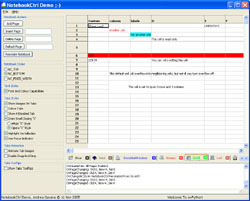 NotebookCtrl mimics the behavior of wx.Notebook, but with a lot of added functionalities, such as individual tab text fonts/text colours, individual tab colours, animation on tab images, enabling/disabling tabs, drag and drop of tabs, individual tab tooltips, tab context menus, different options to show/hide tabs, multiple tabs selection, tab panels reparenting, 2-colours gradients colouring of tabs and a lot more options. 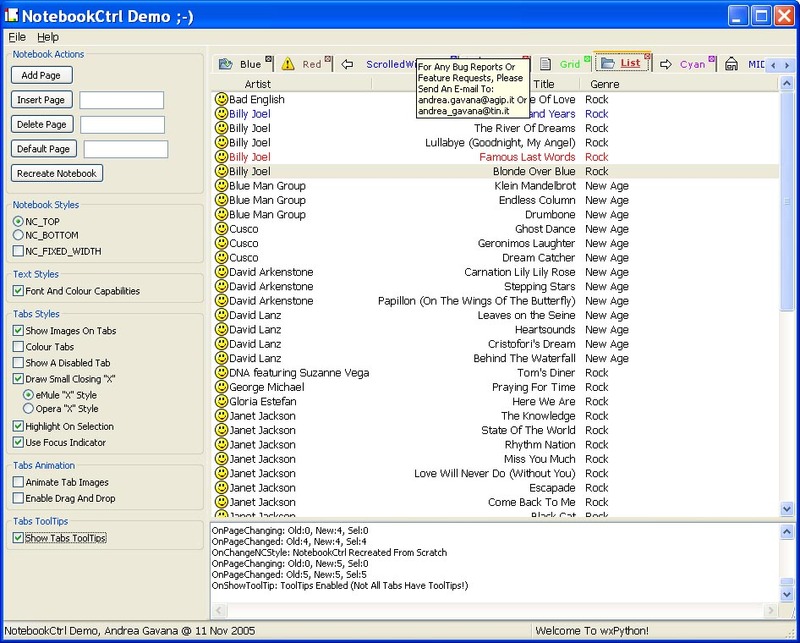 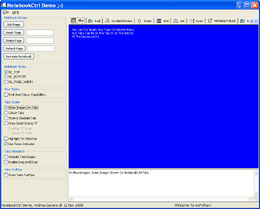 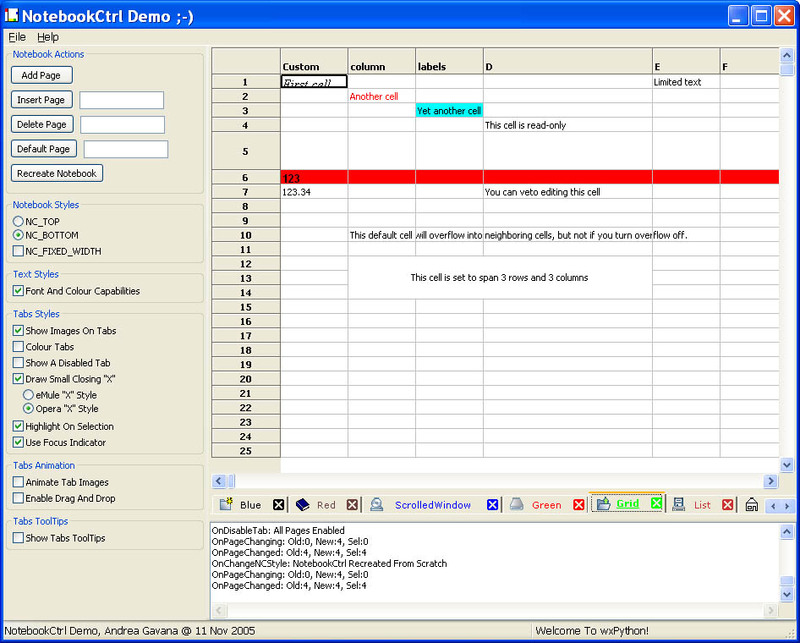 NotebookCtrl is highly customizable. 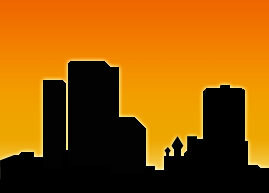 Note: A load of thanks go to Julianne Sharer, for the refactoring of my ugly code and the addition of many options/customizations.